The Media, Technology, and Culture program is home to projects on the changing structures of participation in the digital media environment. The program has focused extensively on academic-practitioner collaboration on policy and social change research, inside and outside the United States. Activities have included comparative international research projects on media piracy, open source software adoption, and civil society development, among other subjects. 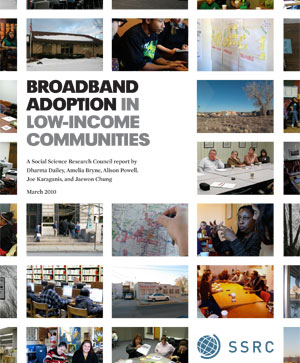 The program has organized a range of research networks and planning efforts, and has awarded some 150 fellowships and grants since 2001. 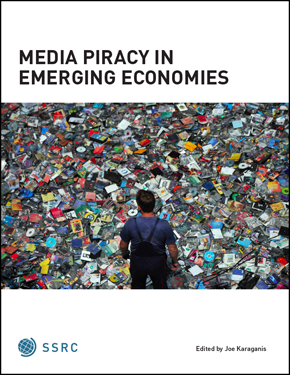 Read Felix Salmon's post at Reuters.com: SSRC report "the best ever on media piracy."